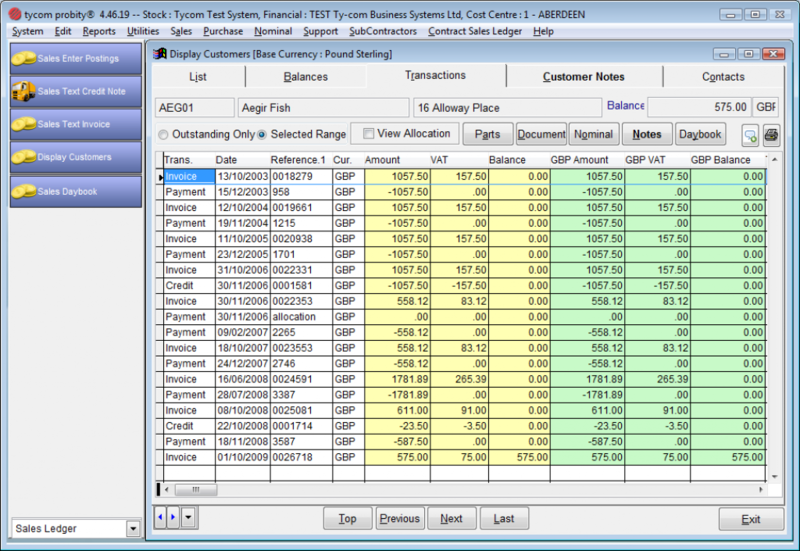 Our Stock Control and Financials software, is software designed specifically with the industry in mind. Written by our team of software developers, the application is written using Microsoft tools, allowing for seamless integration with other object oriented business tools and Microsoft’s own technologies. 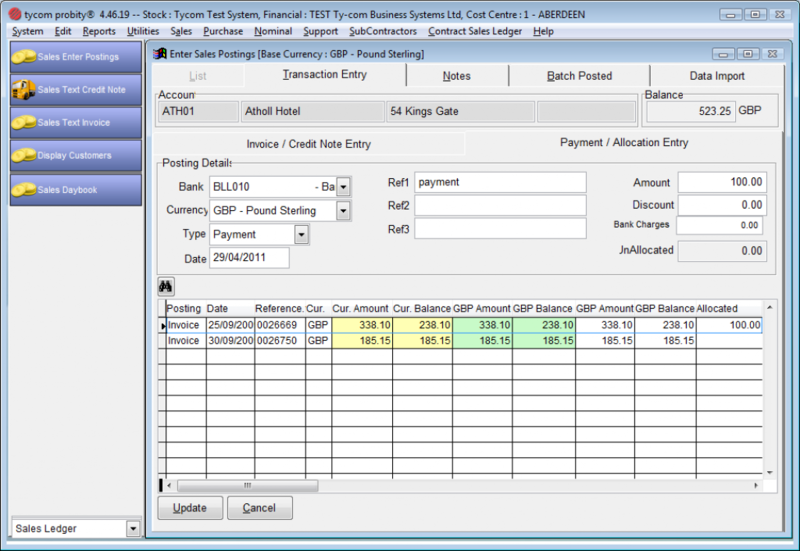 The background database can be Microsoft SQL or Oracle. At the heart of probity® operations is asset tracking and stock control. Each item and asset in the package has a “card” and this holds the static detail of that item as well as showing each movement in a transaction display window. The reason the “card” was chosen, as the building block of the system, was its familiarity to T cards, this being the heart of many rental operations. However, Probity® is not merely a rental package, it has many features for selling and manufacturing. Recording of repairs, servicing and maintenance to assets. If you would prefer to use your own accounting software, probity® has the ability to export data to third party applications.